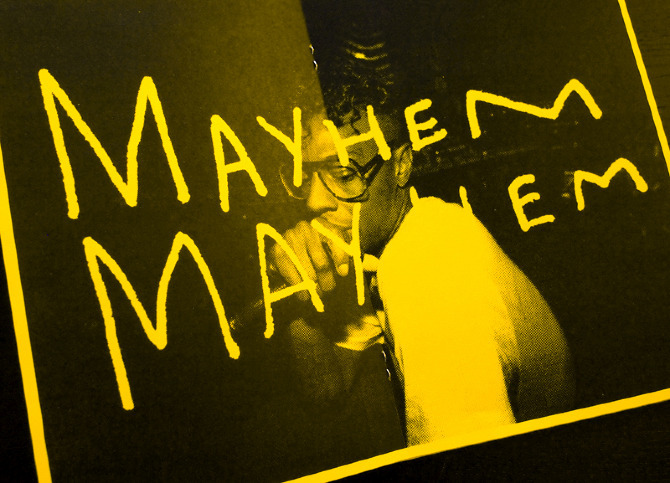 Direction and design of photographer Chris Sembrot's promotional material. 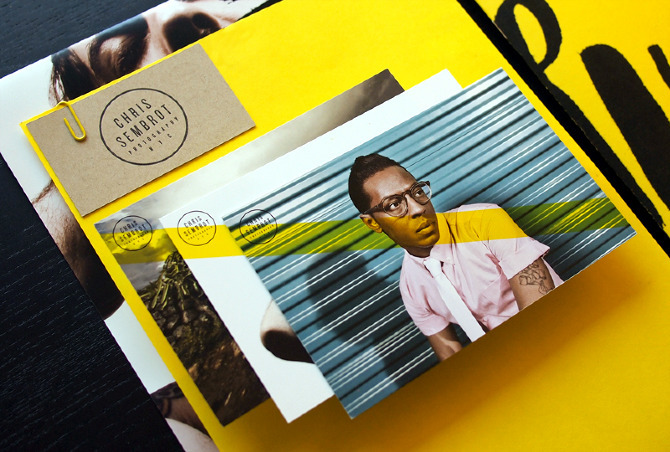 Letterpressed kraft paper business cards, yellow letterhead, an 18" x 24" inch poster and a one-color zine were all created to get across Chris' attitude towards making and aesthetic. A yellow paperclip was included to keep the components together in the mailer, and 3 different stamps were made for other uses.